First detected in 2002, fast radio bursts (FRBs) continue to mystify astronomers, who have struggled to understand the sources of these powerful emissions. FRBs last for just a few milliseconds, and their unpredictable displays make observations notoriously difficult. Incredibly, these radio waves originate from distant galaxies, traveling at high energies through the cosmos for literally billions of years. 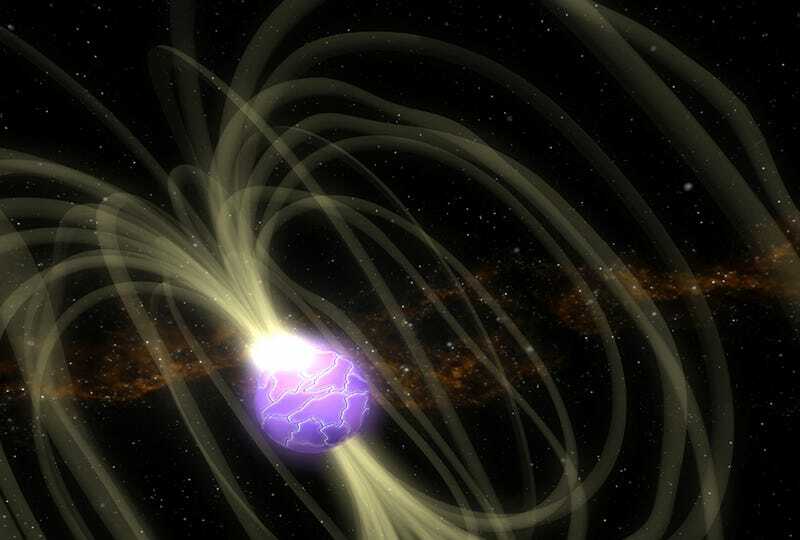 Popular explanations for FRBs include rapidly spinning neutron stars with strong magnetic fields (known as magnetars), mergers of highly dense objects, collapsed stars, supermassive black holes, and – much more speculatively – extraterrestrial civilizations. Loeb said we now know of two repeaters out of about 60 known sources, which “implies that the repeater population is not negligible but also represents a small minority, less than a tenth, of the entire population of FRB sources.” While interesting, these new observations, he said, cannot tell us about the nature of these sources – at least not yet. Another interesting point to keep in mind, according to Loeb, is that the first repeater exhibited an associated persistent radio source, whereas the new repeater did not. It would be helpful to figure out the nature and cause of this persistent source in the first repeater, “since it will likely shed light on the central engine of the FRB emission,” he said.